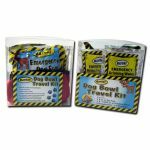 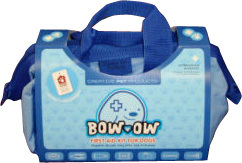 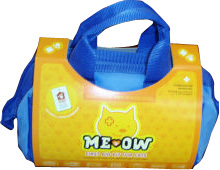 These Animal First Aid Kits are essential for a prepared pet owner. 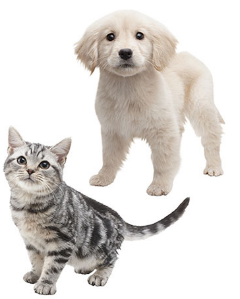 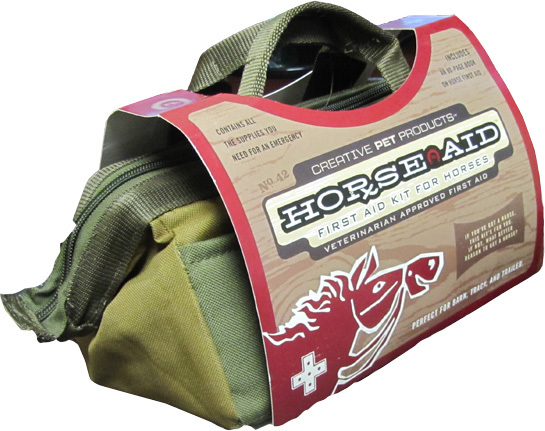 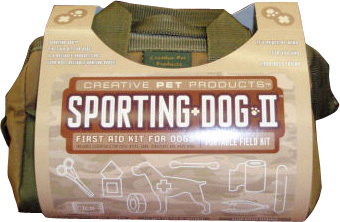 Whether you're seeking a kit for your reliable hunting buddy or your indoor feline friend, we have the largest variety of pet first aid packages online! 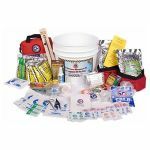 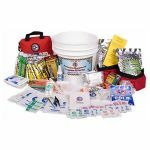 These kits are packed with the essentials: Hydrogen peroxide, water resistant bags, food and water, gauze pads, and more. 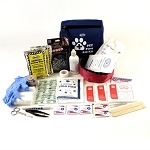 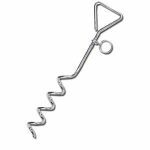 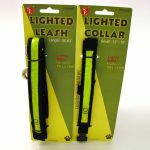 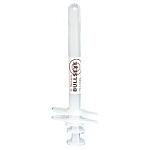 These kits will take care of minor cuts, and in emergency, they may save your animals life. 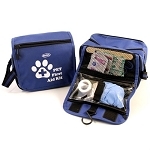 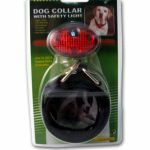 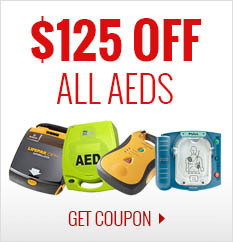 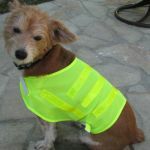 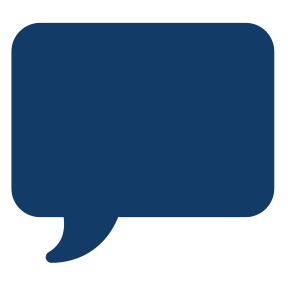 Don't hesitate, be ready for any situation involving your favorite furry friend!